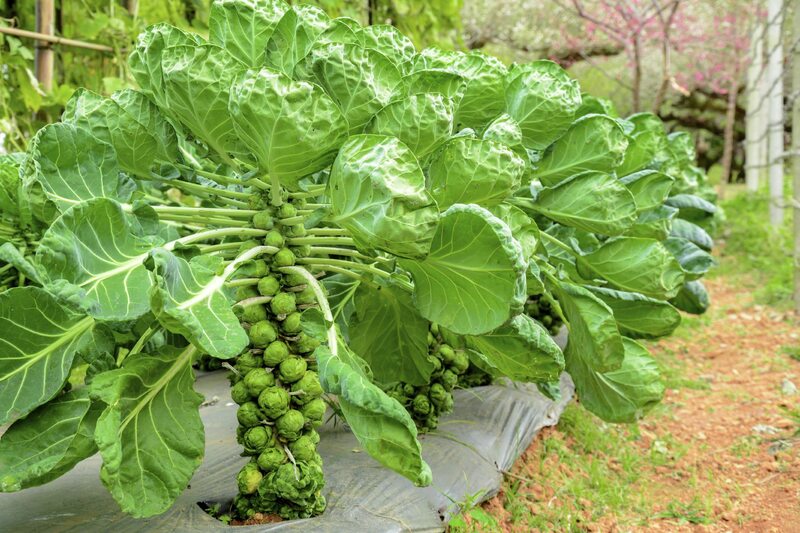 I have grown my first Brussel sprouts and harvested them. What should I clean them with, other than water, before I cook and eat them? Also, what do I need to do as far as prep work in order to freeze some of them? I am a novice gardener. Water alone is sufficient in washing them. You can also soak the vegetables in water for a few hours prior to giving them a thorough rinsing off. The normal way to freeze vegetables from the garden is to blanch them. Drop the Brussels sprouts in boiling water for about three minutes and then transfer them to ice water. Pat the veggies dry and place them in storage bags and freeze until you use them.